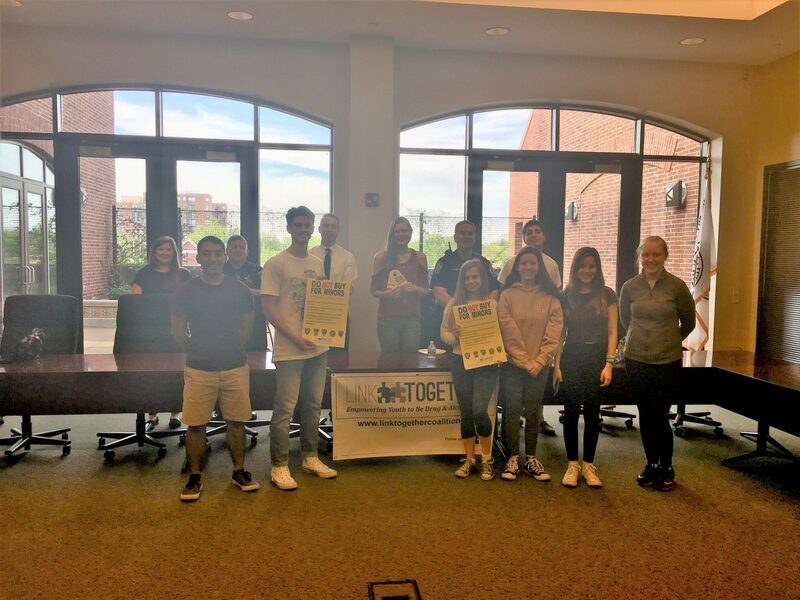 Students – YOU CAN make a difference in your community! 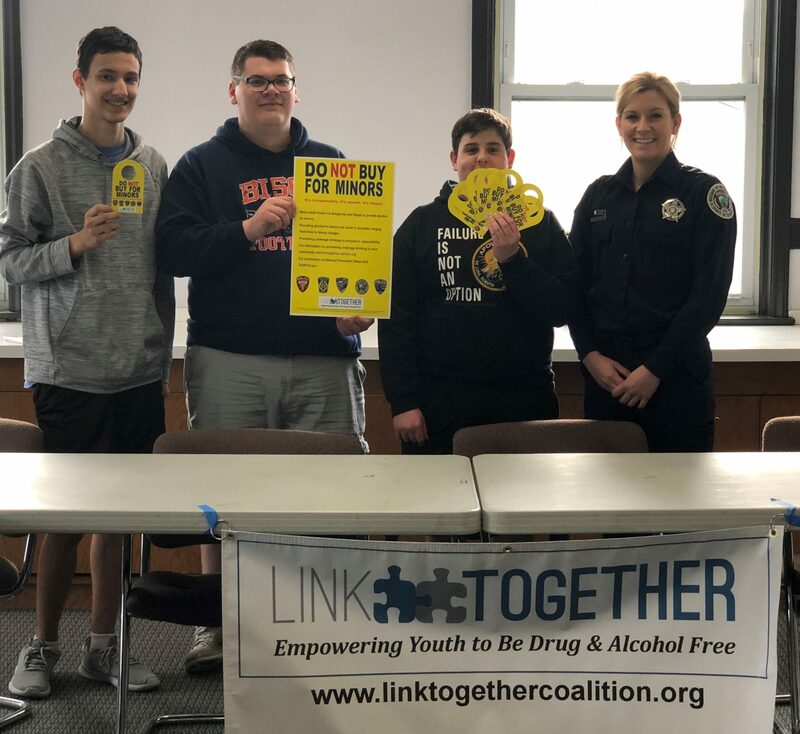 Have a voice in your Community! 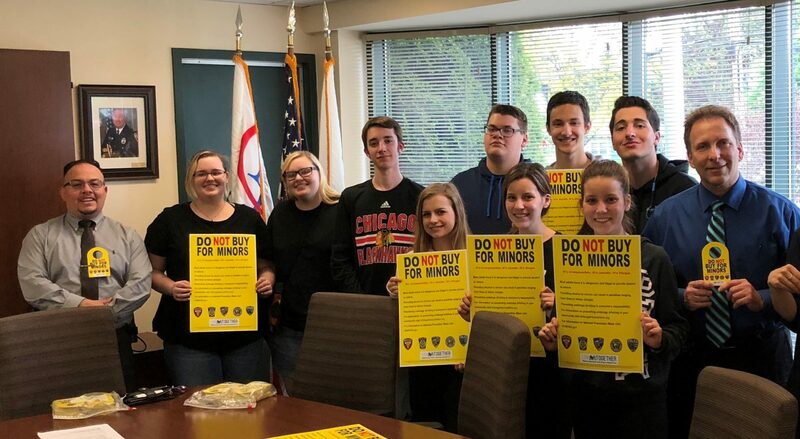 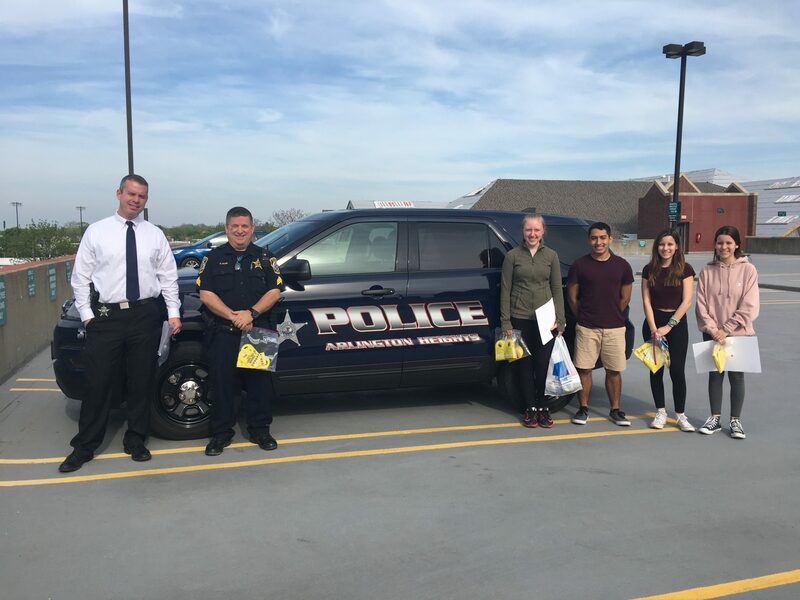 “DON’T BUY FOR MINORS – YOUR ACTIONS MATTER!” is a community based initiative focused on changing adult attitudes about giving alcohol to minors. 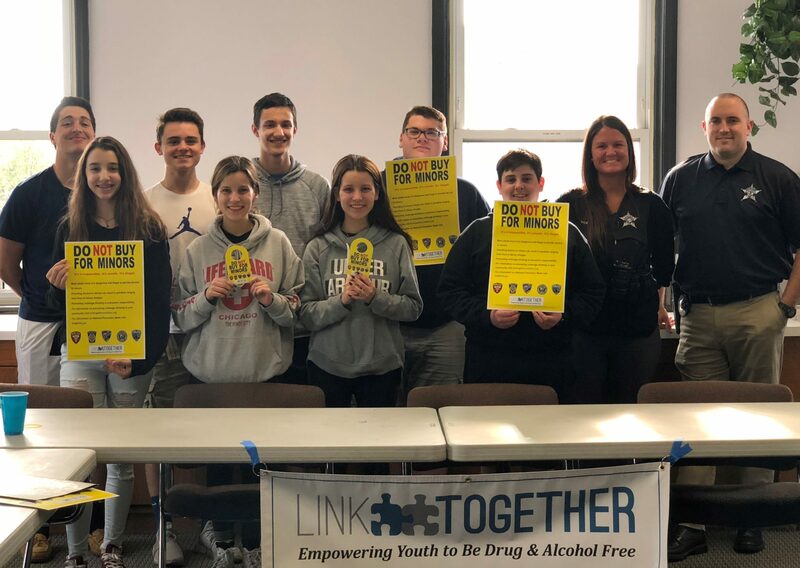 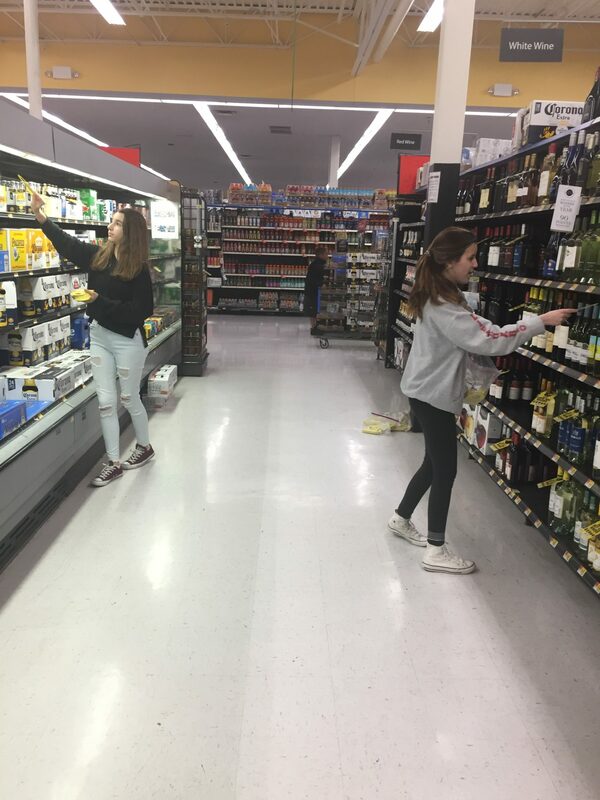 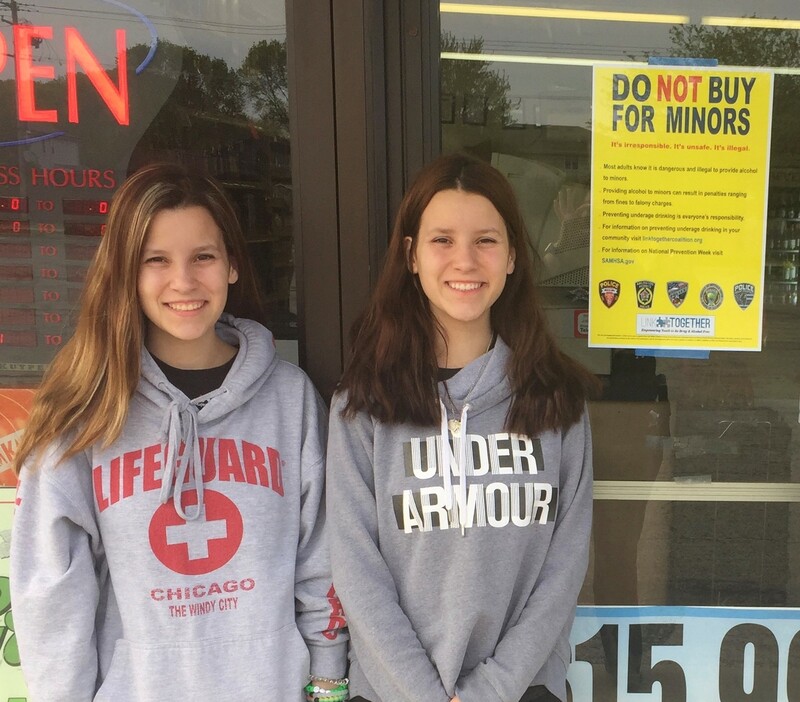 High School and Middle school students, along with local police officers place bottle hangers and posters in local businesses that sell liquor. 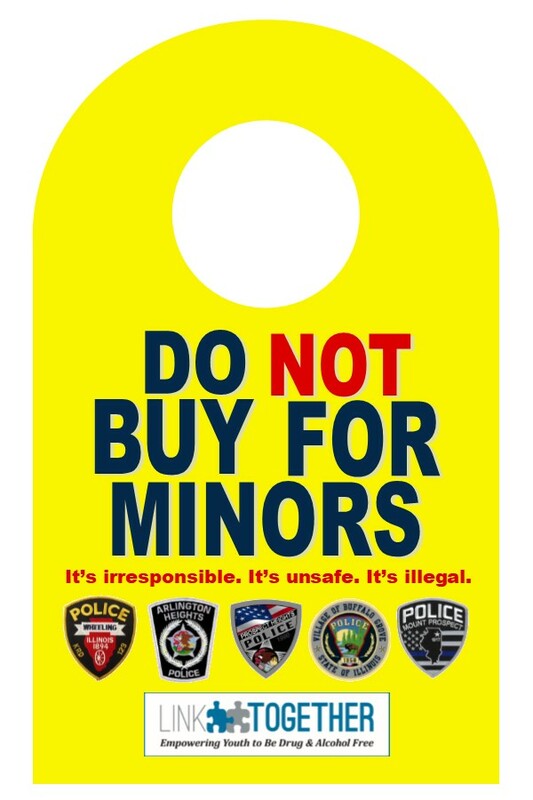 The campaign materials carry a strong message, and serve as a reminder that providing alcohol to minors is dangerous, illegal and irresponsible. 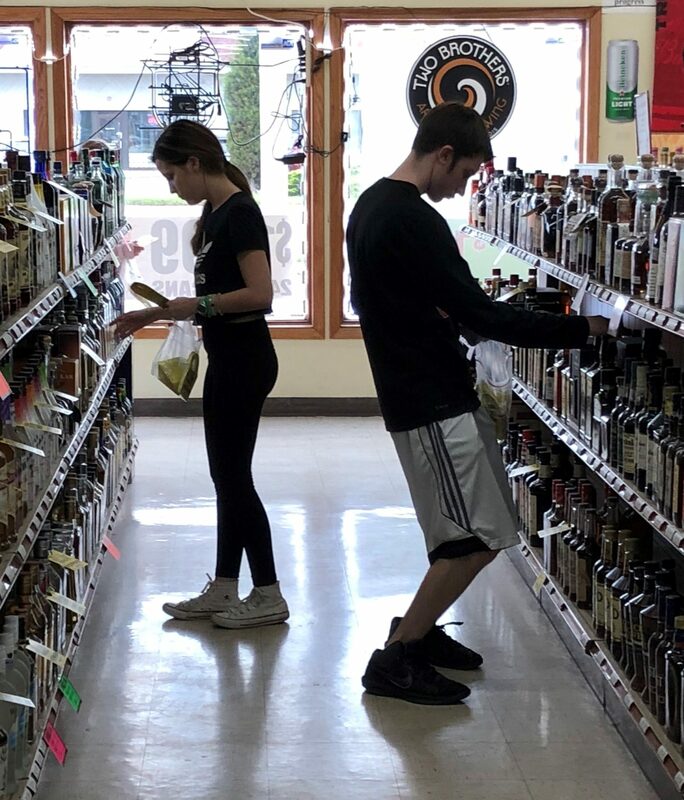 DID YOU KNOW THESE MARIJUANA FACTS? 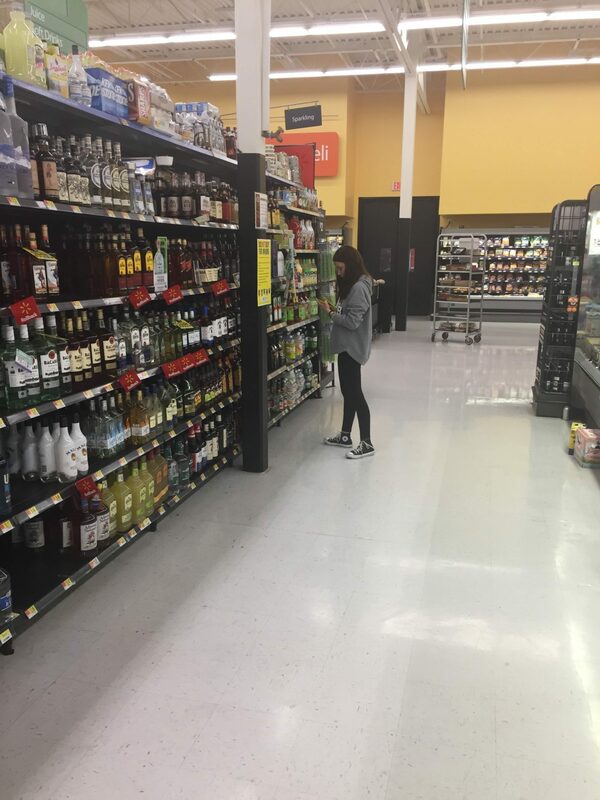 DID YOU KNOW THESE ALCOHOL FACTS?